Welcome to our practice. We are open Monday-Friday from 8 am to 5:30 pm and see patients by appointment only. We can also arrange for drop offs for your convenience. We offer general medicine, surgery, dentistry, digital radiology, ultrasound, lab work, and preventative care such as vaccinations and heartworm prevention. We also board pets and do limited grooming such as bathing, nail trims, and total body clips. We treat primarily dogs and cats. This is not your typical veterinary practice in many ways. We do require appointments because I only work part-time and unfortunately, am not always available. While I realize that our hours and scheduling may not be convenient for everyone, it does help us to give very personalized service and care to the pets we see. 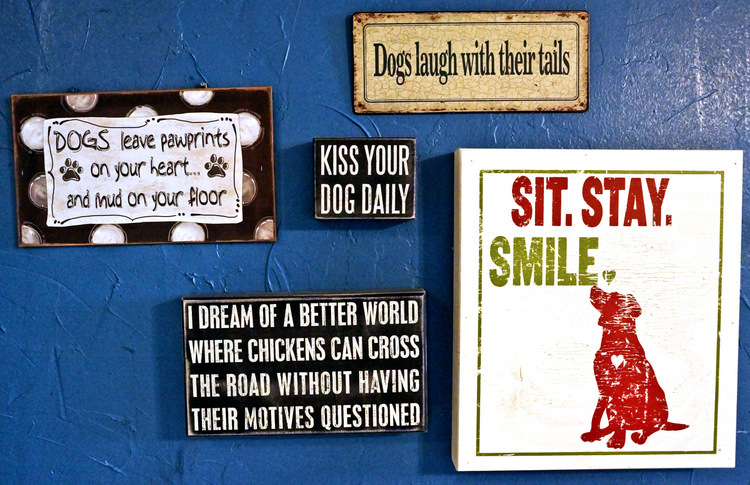 Not only that, but our office is very relaxed and homey so many dogs and even an occasional cat actually enjoy coming to the vet, believe it or not! Dr. Meg Pope grew up on the West side of Fort Worth and graduated from Western Hills High School where she was Editor-in-Chief of the school yearbook, Captain of the girls Soccer Team and a member of the National Honor Society. She earned her Doctorate of Veterinary Medicine in 1986. After graduation, Dr. Meg returned to the area and opened a successful practice in Benbrook, TX. “It felt really comfortable to come back and practice in the area where I grew up and many of my clients are also friends I’ve known most of my life.” After 18 years in Benbrook, Dr. Meg sold her practice in order to slow down a bit and spend more time with family. She began Dr. Meg Pope Veterinary Services in 2002. Dr. Meg has been in practice more than 25 years. She and her family have 4 dogs, 4 cats, 2 horses, and 6 goats. She enjoys nature walks and runs with her dogs, tennis, fitness, and family trips. 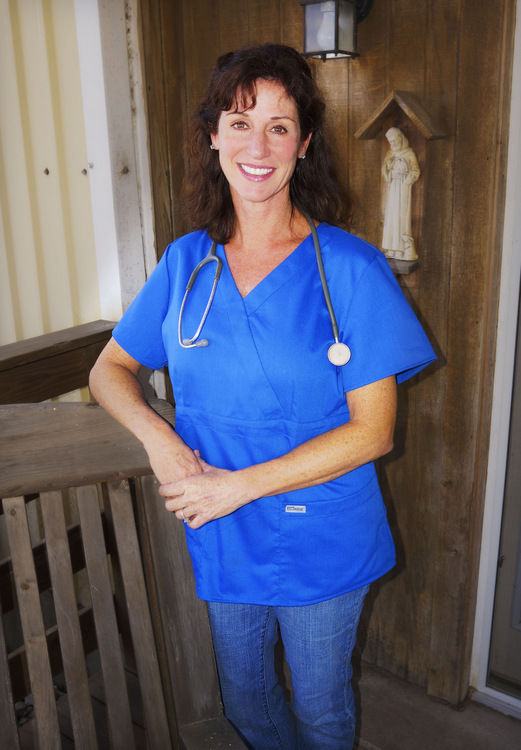 Kim Overton grew up mainly in the Fort Worth area and has worked for Dr. Meg Pope Veterinary Services for over 10 years. Prior to that, she worked with Dr. Meg at her practice in Benbrook. 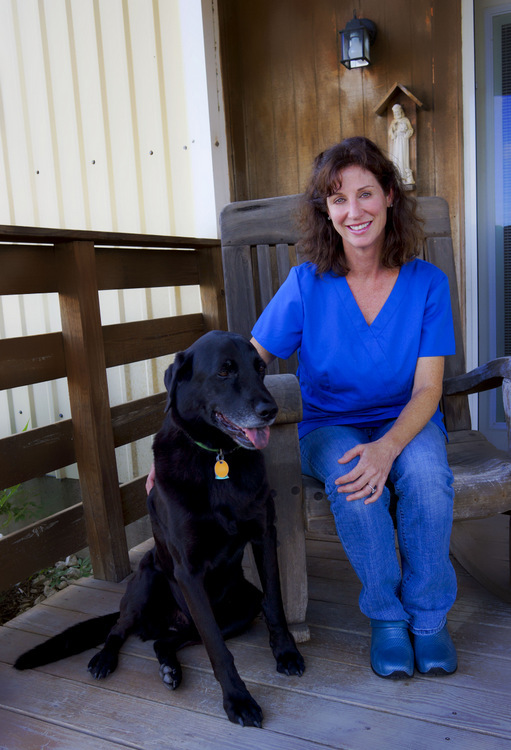 Between Kim and Dr. Meg there is over 40 years of experience in veterinary medicine. Not only that but Kim and her husband have vast experience as dog owners, usually keeping more than 10 as pets. “Some of the dogs are mine, some are my husband’s, and some are both of ours.” Kim is very knowledgeable in dog behavior as well as the “go to” person for any nutritional advice for pet foods and diets. 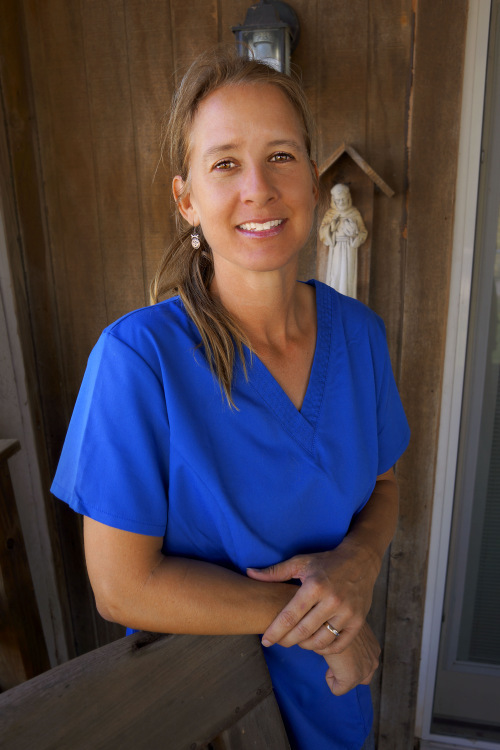 Kim helps the practice in every way imaginable from assisting in surgery to helping with boarders. Her calm, easy manner keeps the pets relaxed which is better for everyone. When Kim isn’t working, she enjoys riding and showing her horses and bike rides with her husband. They also love to travel to New Mexico, usually taking a few dogs with them. Amber Duley grew up in Perrin, Texas and joined the practice in 2012. 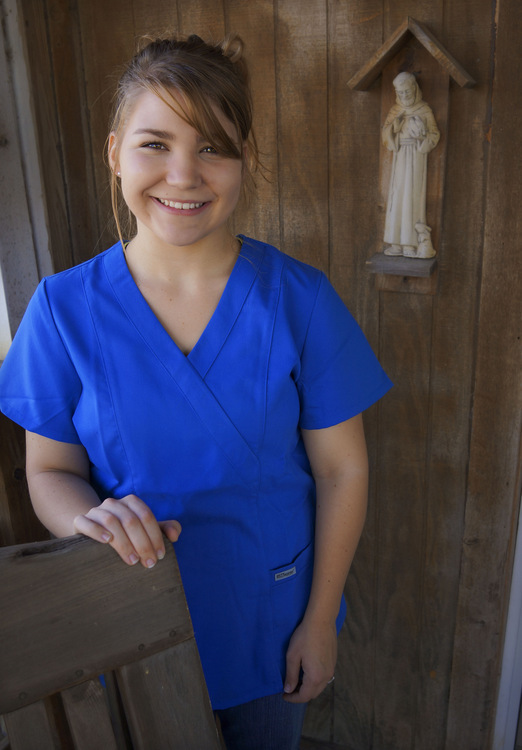 Amber is a self starter who had no previous experience in veterinary medicine but within a short period of time learned all about the practice. She works hard and keeps us organized and running smoothly. Amber is excellent at taking care of the pets and noticing if anything is not just right. We feel lucky to have this sweet young woman helping us. Amber has 2 dogs and enjoys spending time with them, along with her fiance and friends and family.